Gone are the days when you bought a game in the shops and that was your lot. 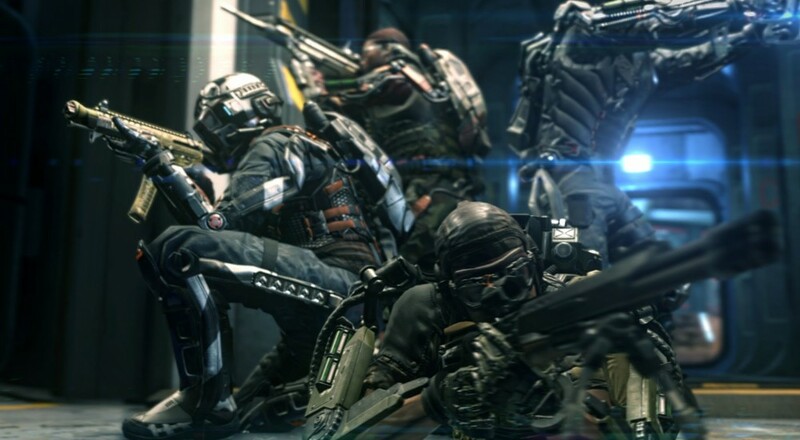 DLC is now an everyday part of a gamer's existence and Call of Duty Advanced Warfare is leading the way again. The third slice of DLC for the game is due June 2nd on Xbox Live and is entitled Supremacy. Supremacy will be out on Xbox Live platforms from the 2nd June, whilst others will just have to wait. The co-op in Advanced Warfare did not fare the best in our Co-Optimus review, but the solo and versus gameplay went someway to remedying this. Season pass owners will get this DLC as part of the deal, whilst people looking to buy it as a one off will be set back $15.